Too many conferences this year, but it is a year of “firsts” for me. Tomorrow I head to DC (twice this year), but this time for the North American Ornithological Conference. I’m co-organising the symposium “Surviving the heat: integrating physiology, behaviour, and morphology to predict population responses to climate change” with Blair Wolf, Andrew McKechnie, Susan Cunningham and Ray Danner. 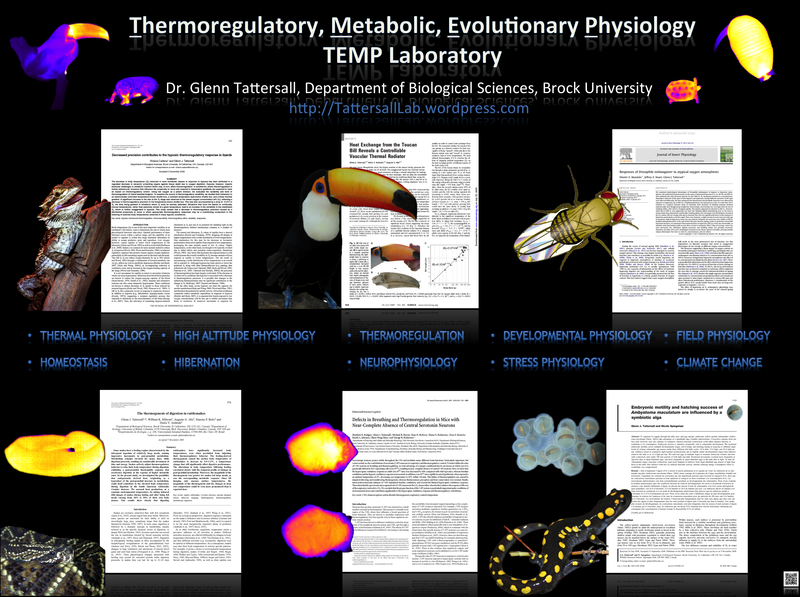 I’ll be talking about my lab’s work on avian thermoregulatory responses.